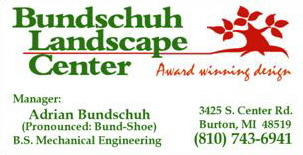 Pick up the phone and call (810) 743-6941 or send us a quick email using the contact form to the left. We would love to hear from you! 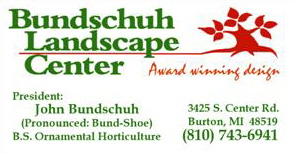 Stop by our Garden Center for plants and landscape materials. Someone will be more than happy to help you. 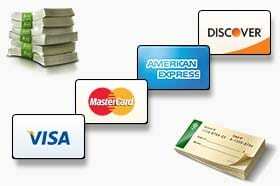 Cash, Checks, Visa, MasterCard, American Express, and Discover.